A trashed item finds new life. 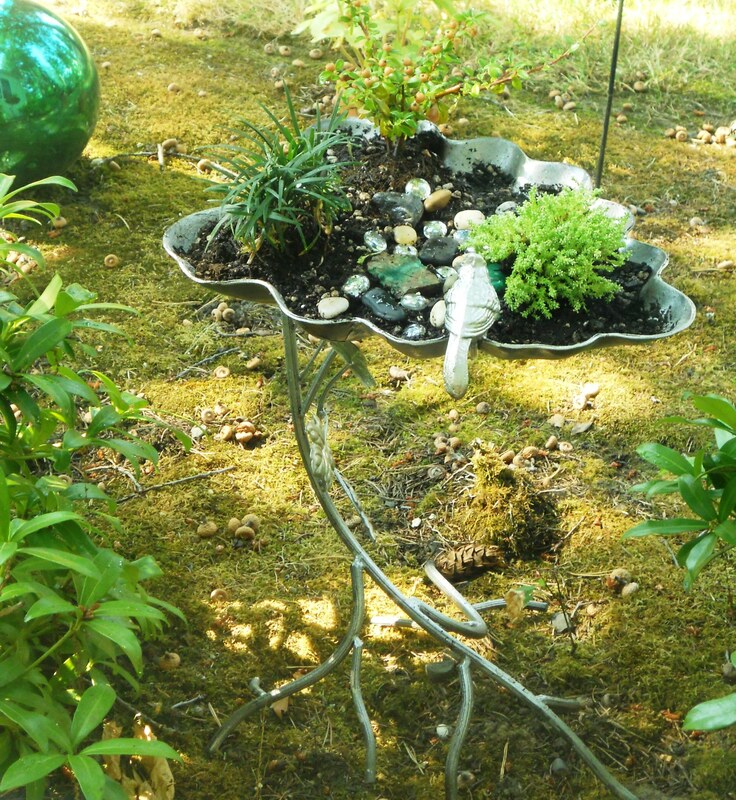 View Before and After and get the “how-to’s” for this easy and whimsical garden idea. Works for indoor or outdoor spaces. See this week’s Light Show now. Next Article Are You Redecorating Hell?